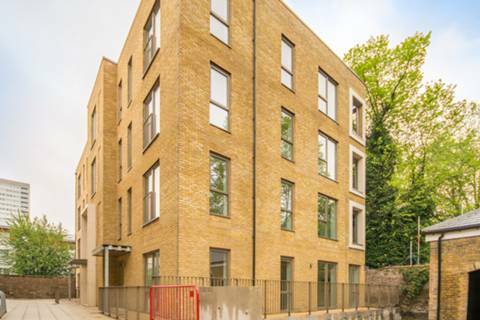 St Clements is an exciting new development featuring a superb range of two bedroom apartments which are set within a historic heritage site in the heart of vibrant Bow. Leasehold. St Clements is an exciting new development featuring a superb range of one bedroom apartments which are set within a historic heritage site in the heart of vibrant Bow. Leasehold.